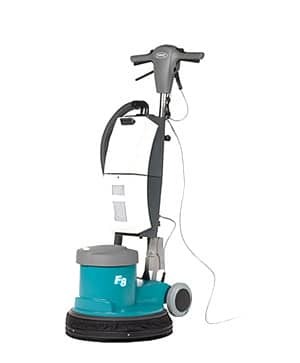 The Tennant F3 is a versatile single disc machine. This machine offers exceptional handling. 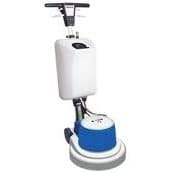 The Jolly Polisher 13 gives the flexibility to either polish or scrub your floors. 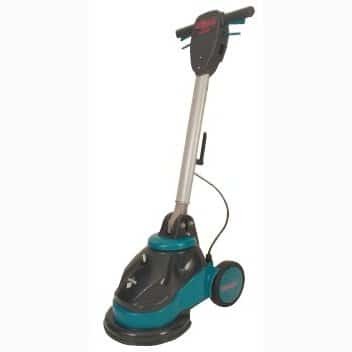 The Jolly Polisher 17 gives the flexibility to either polish or scrub your floors. Fiorentini Jolly Polisher 17/2 dual speed scrubbing /polishing machine. 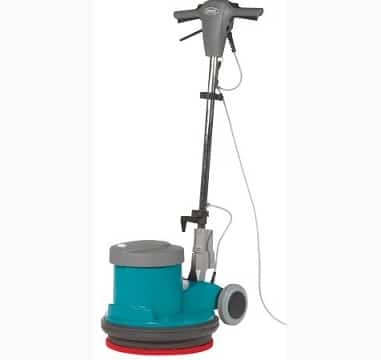 The Jolly 17/2 can be used to both scrub and polish your hard floors. 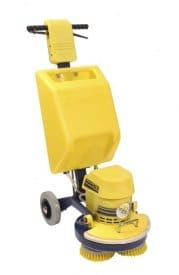 The Jolly Polisher 20 gives the flexibility to either polish or scrub your floors. 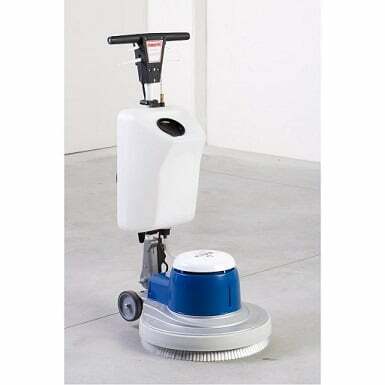 The F8 industrial floor polishiing machine rapidly removes all types of soiling and scuff marks from a variety of floors. 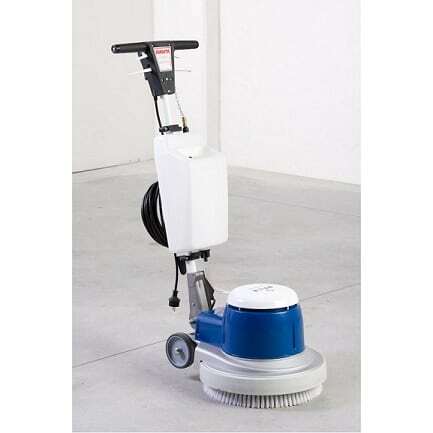 Cyclone scrubber / polishers are multi-purpose machines suitable for cleaning and polishing. 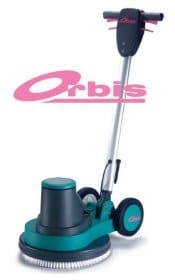 Truvox Orbis polishers offer exceptional handling.